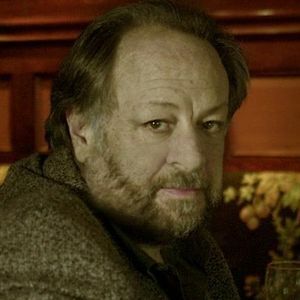 Ricky Jay was a magician and popular character actor who starred in "Boogie Nights." He died November 24, 2018, at the age of 72, according to multiple news sources. For full obituary and coverage from Legacy.com, click here. Add your thoughts, prayers or a condolence to Ricky 's guestbook.